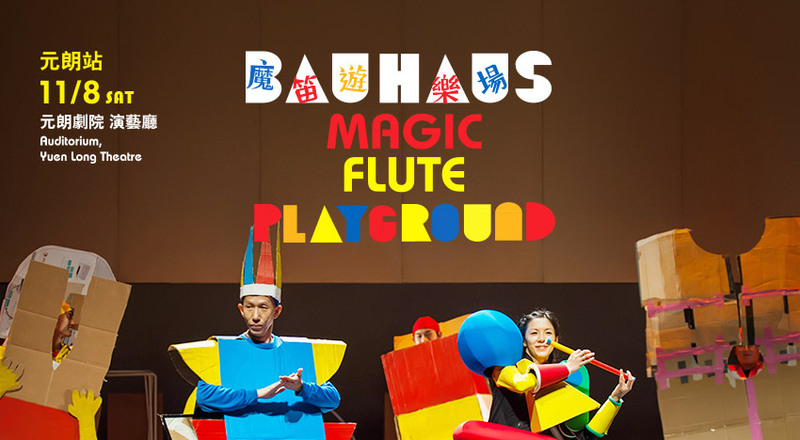 Join us as we follow visual and animation designer, Lai Tat Tat Wing in exploration of circles, triangles, squares and collage, using our creative minds and hands to make unique paper puppets, you can bring your little paper puppet to the theatre to enjoy the Magic Flute, songs and parade! - Running time approximately 70 minutes with no intermission. 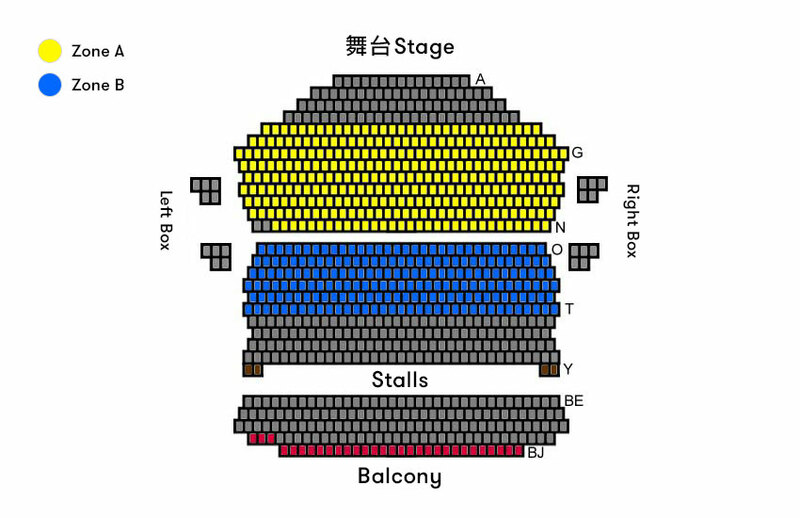 - Performed in Cantonese & English, with Chinese＆English surtitles. - Best for ages 4 and above. - No latecomers will be admitted, until a suitable break in the performance. 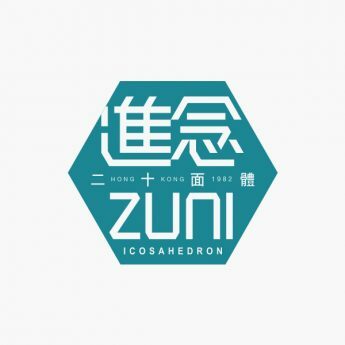 - Zuni Icosahedron reserves the right to add, withdraw or substitute artists and/ or vary advertised- programmes and seating arrangements.